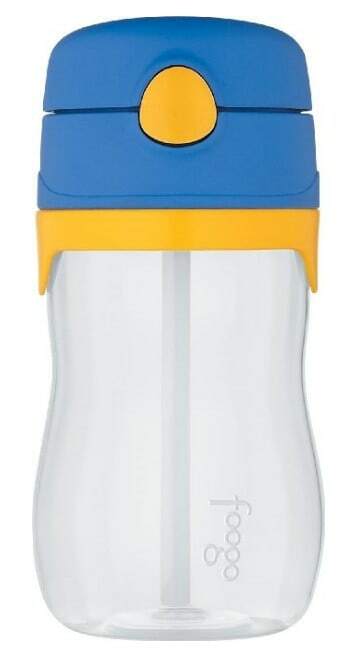 The THERMOS FOOGO 11-Ounce Straw Bottle is on sale for as low as $5.69 at Amazon right now. That's over 40% off the list price of $9.99! If you are packing lunches for school this year be sure to grab this deal! Also available in pink for $6.09! This is an Amazon Add-on item so requires a $25+ purchase to ship at this price. Or pay a little more and get free Prime shipping.